Jose Mourinho says he feels proud to hear Real Madrid fans chanting his name and calling for his return to the club. Real were eliminated by Ajax in the Champions League on Tuesday night in a humbling 4-1 defeat at the Bernabeu, which was met with fans singing Mourinho's name in the streets. 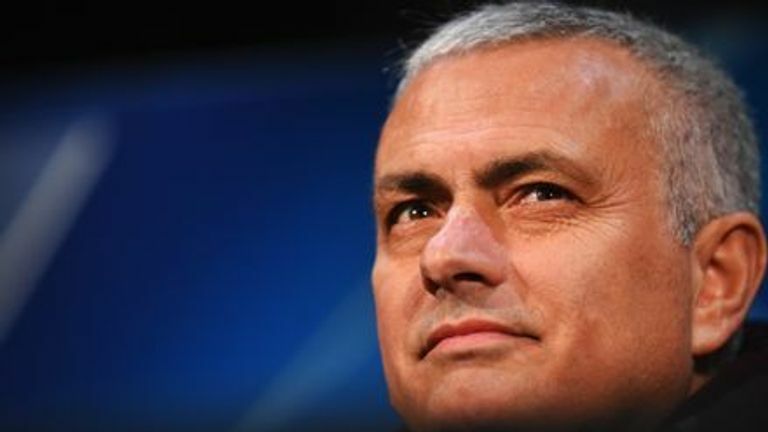 Former club president Ramon Calderon told Sky Sports News on Wednesday morning that Mourinho is Real's first choice to takeover and said initial contact has been made. 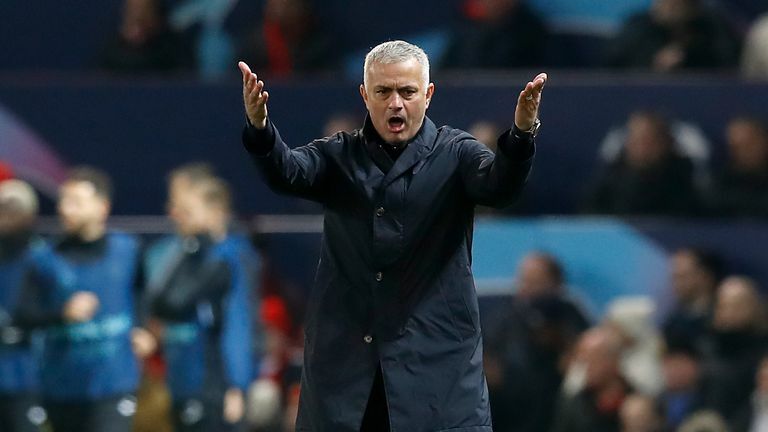 However, Mourinho, who left the Bernabeu in 2013 after three years at the club, was keen to avoid any disrespect towards Santiago Solari, Real's current head coach, and dismissed claims negotiations have begun. Asked about the fans shouting his name, Mourinho told Spanish TV station El Chiringuito: "I am proud of that, but Real Madrid have a manager. Obviously it's a reason to be proud but nothing more than that. "There has been nothing [between me and the club] - not even the minimum contact. I haven't done that [spoken to the players or the president] . Like you say, there are rumours. But rumours in football are bad." Mourinho was one of the many who were shocked to see Real knocked out at the last-16 stage, but was keen to praise his former club for their record three successive Champions League titles. He added: " It was surprising, but I see it with a lot of respect for all they have done before. You can't win four, five, six Champions Leagues in a row. "They know that when they have won I have been happy for them, and they know I am not in any way happy about what has happened. "But it's like I tell you, I have a lot of respect for what they have done and let's see if another team can do it - I don't think it will ever happen again."